If you have fruit that has been grown in areas where fruit fly exists, leave it behind, eat it all, or cook it before travelling into the Yarra Valley region. 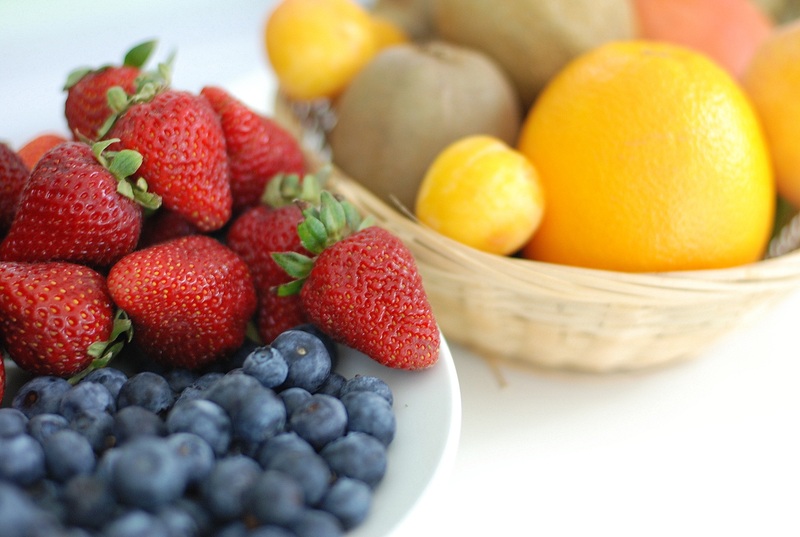 To help reduce the fruit fly risk in your garden, remove unwanted or unmanaged host plants, pick all ripe fruit and vegetables (leave nothing for a fruit fly to find). Report suspect damage and communicate with your neighbours. 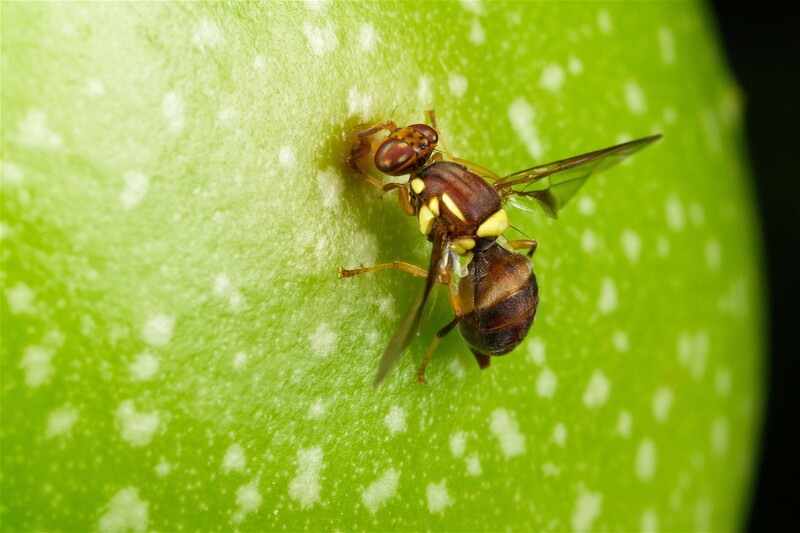 To help reduce the fruit fly risk to your crops, remove unwanted or unmanaged host plants, practice good biosecurity, and monitor for fruit fly alongside other insect monitoring. Report suspect damage and communicate with your neighbours and industry collegues. What is the Queensland Fruit Fly & Why is it a Problem in the Yarra Valley? The Queensland fruit fly is a devastating horticultural pest. The female fruit fly lays her eggs in fruit and vegetables. The damaged fruit and veggies rot inside while the eggs mature into larvae, making the produce inedible and unsaleable. 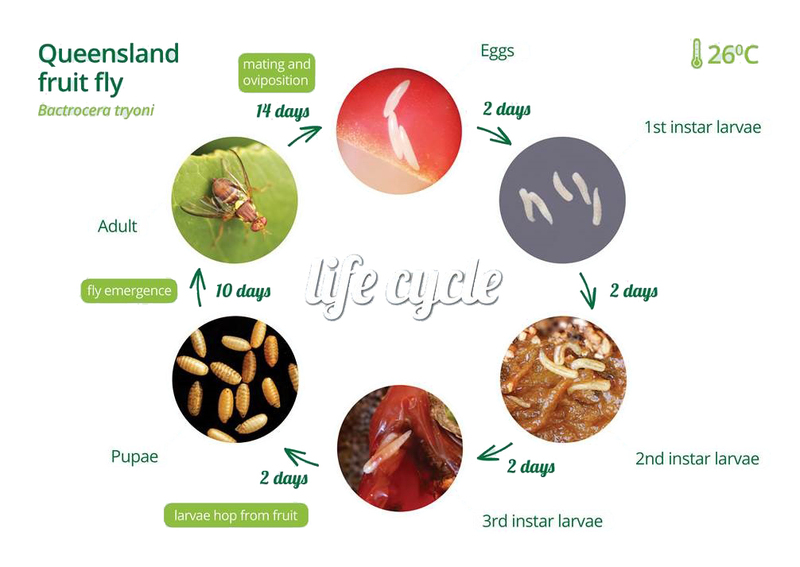 The lifecycle continues when the larvae move into the ground, pupate, and mature into adult fruit flies. Fruit fly populations can increase in number very quickly, and the damage to fruit can extend into neighbouring properties, or even across the region. 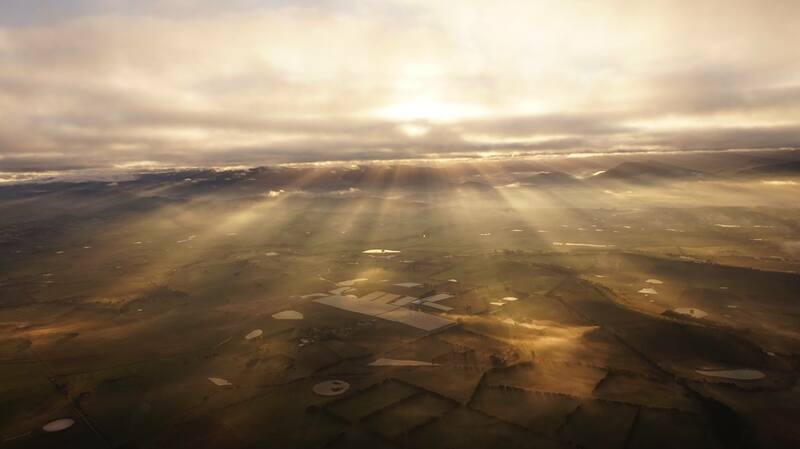 The Yarra Valley has valuable horticultural production properties and great home gardens with edible produce – and this is worth protecting! HOW DO I DISPOSE OF FRUIT PROPERLY?